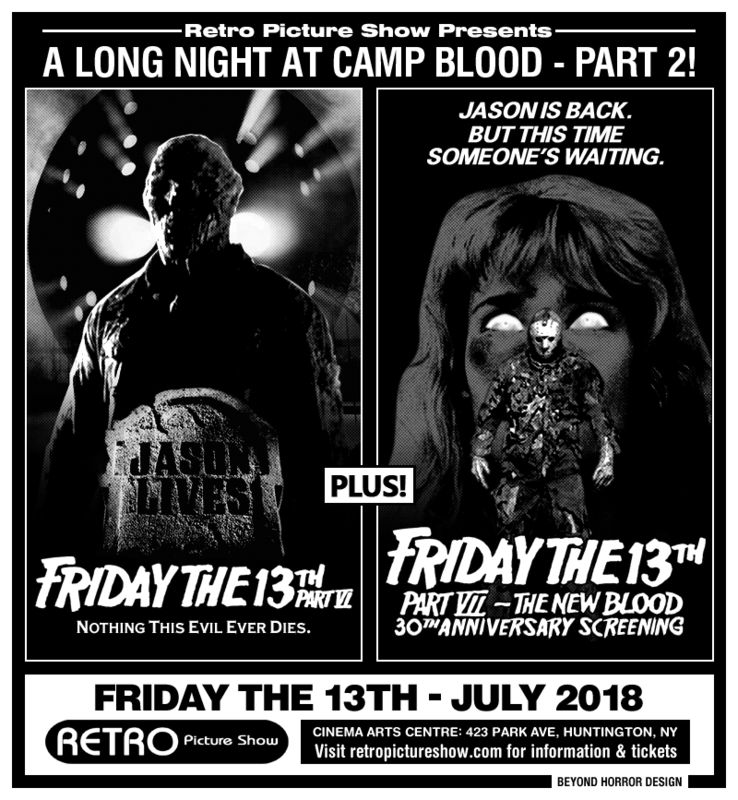 Retro Picture Show presents FRIDAY THE 13TH PART VI: JASON LIVES & FRIDAY THE 13TH PART VII: THE NEW BLOOD, both screening on 35mm! As a child, Tommy Jarvis did what many others dies trying to do. 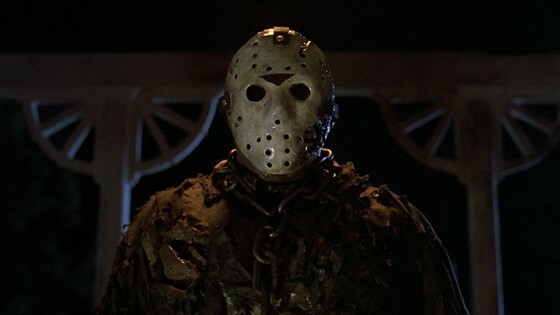 He killed Jason Voorhees, the mass murderer who terrorized the residents of Crystal Lake. But now, years later, Tommy is tormented by the fear that maybe Jason isn’t really dead. So Tommy and his friend go to the cemetery to dig up Jason’s grave. Unfortunately for Tommy, (and very unfortunately for his friend), instead of finding a rotting corpse, they discover a well-rested Jason who comes back from the dead for another bloody rampage. Tina Shepherd can see the future and levitate objects. Her doctor knows just how dangerous telekinesis can be, but he’s out to exploit her, not help her. And now it’s too late, Tina has accidentally unchained Jason from his watery grave – and the bloodbath is underway. Tina’s special powers are her only hope for survival. But what chance does a teenage girl have against an ax-wielding maniac?